As mentioned on the Home page, it is referred to as an “ice-cream plant” by farmers and seed distributors, because of its appealing taste to livestock. California oatgrass can provide green foliage all year long (Amme 2008) and because of the seed dormancey exhibited by the oatgrass, new individuals can emerge up to several years after a growing stand is removed from the soil. As mentioned in the Reproduction page, California oatgrass will produce cleistogenes when they are placed in stressful environments (self-pollinated seeds). The commonly consumed portions of the California oatgrass (foliage) are very nutritious contain 8 to 26% protein, with amounts varying between seasons (Darris and Gonzalves 2008). California oatgrass's Latin name “Danthonia californica” was chosen to honor the French botanist, Étienne Danthoine, who wrote articles about grasses in the late eighteenth century. California oatgrass can withstand heavy pressures and can survive fire regimes by storing its seeds inside its stem, low enough to avoid grazing and damage if stepped on (Holl 2011). To spread its seeds fu rthur from where they are dropped, California oatgrass developed a seed dispersal adaptation by growing structures called "awns" on unprocessed seeds that help attach themselves to passing animals (Maslovat 2001). Mild grazing early on in the growing season can trigger the growth of stems called tillers. 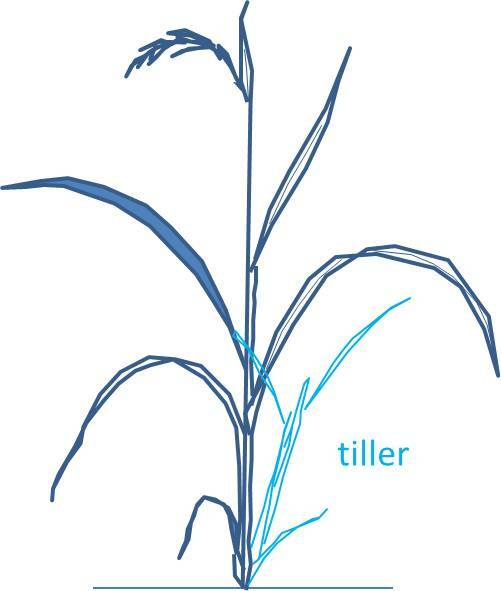 Tillers are segmented stems with two part leaves and roots, the oatgrasses go through a process called "tillering" in which the grasses repeatedly produce tillers to intertwind with tillers of other oatgrass individuals. The tillers clumping together is the reason why California oatgrass is described as a perennial bunch grass, because of the bunches and clumps of grass and their tillers (Darris and Gonzalves 2008). To get more detailed information on California oatgrass, please visit our References page. Back to Home We would love for you to learn more about us! Follow us here.